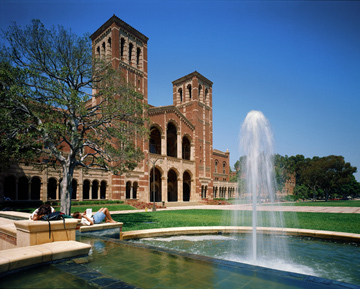 UCLA Ranked "Most Dangerous" College in U.S. but Where is USC? A report by BusinessInsider.com named UCLA the most dangerous college in America based on FBI crime data. UCLA has taken issue with this report in saying that the study is a “reckless mischaracterization of data”. Living in Los Angeles like I do, I also take extreme caution to this data in knowing that UCLA is not nearly as dangerous as many other colleges. The area UCLA is located in is called Westwood which happens to be a very nice, upscale part of the city. I have never felt frightened or in danger walking through the area and the UCLA campus feels extremely clean, friendly and safe. Across town is USC which has had several high profile shootings recently yet was not named in the report as a dangerous school. This is because USC is a private institution and this study only addressed public colleges.